Squats, bench presses, deadlifts and overhead presses. And while there is nothing bad about looking good and being strong, there is so much more that the body can do, which is often neglected. For a second there, mentally rehearse that one guy in your gym who trains with extremely heavy weights and low repetitions. He is not a competitive powerlifter but rather “enjoys the powerlifting approach”. Each time he goes to the gym, that’s what he does- Squats, bench presses, deadlifts. He has a goal of lifting as much as possible. 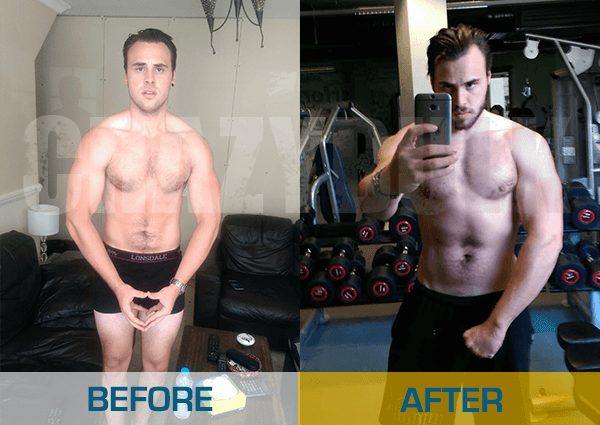 Well, while pressing hundreds of pounds for 1 repetition certainly feels good, we tend to advise people how to develop more than just strength, as the body is extremely flexible and capable. Better overall development is always better for the regular trainee, rather than maximizing one single physical property. So, for example, you would have a diversity of workouts. Workouts that develop maximum strength, muscle size, explosiveness, dexterity, speed, agility, etc. For this specific article, we will be talking about the last 2 – Speed & Agility. 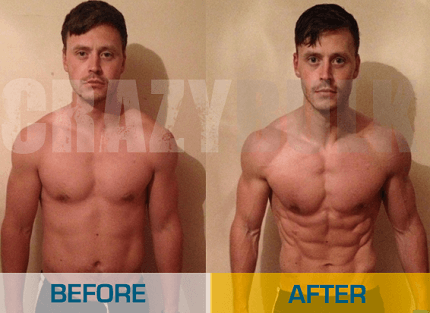 Read Free Guide: How to really get shredded successfully! Before we move on, let’s define these two viable physical properties. Speed is defined as one’s ability to move in a single direction as fast as possible. On the other hand, agility is defined as the ability to accelerate and decelerate, as well as change directions swiftly and stabilize the body while doing so. Knowing this, we can say that the traditional, everyday weight & treadmill workouts help us develop basic properties like strength, strength endurance, cardio endurance and muscle growth. However, they are not really the optimal approach for developing other physical qualities, such as the ones listed, which, by the way, will ultimately enhance your everyday workouts, once developed. 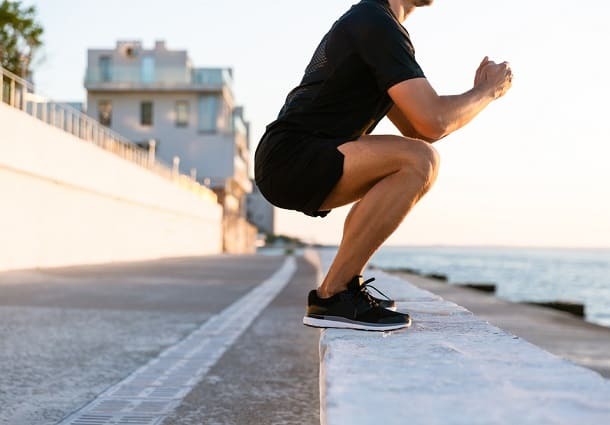 On top of that, having them worked on and improved can greatly benefit you during everyday situations, such as swift running that requires changes in direction or maximum acceleration. In other words, you won’t miss your bus anymore! 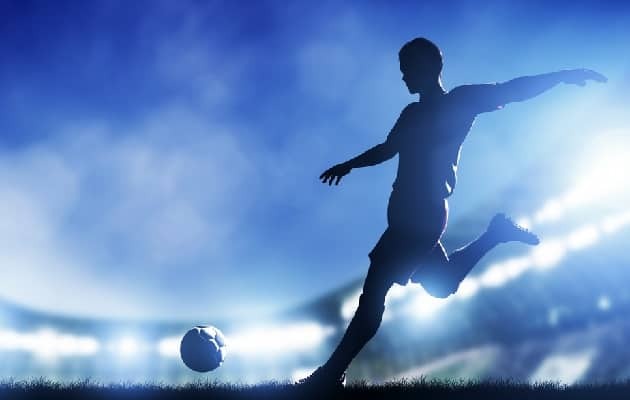 Now, many people consider quick-paced exercises to be something done only by professional athletes, such as football players. And while most of those professionals certainly do rely on speed and agility training, that type of workouts can easily benefit everyday trainees. 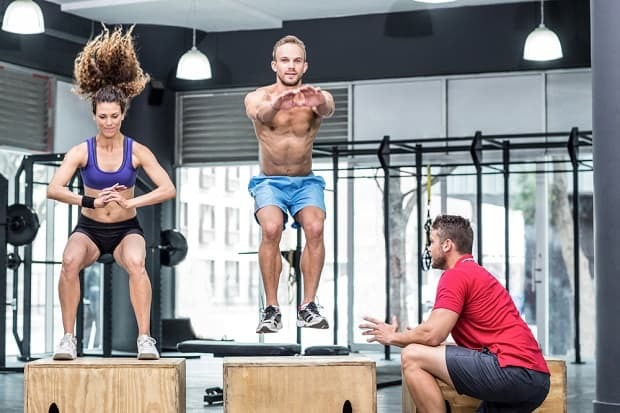 As we mentioned, this type of workouts not only develop speed and agility, but also balance, which is something often neglected by regular gym trainees. 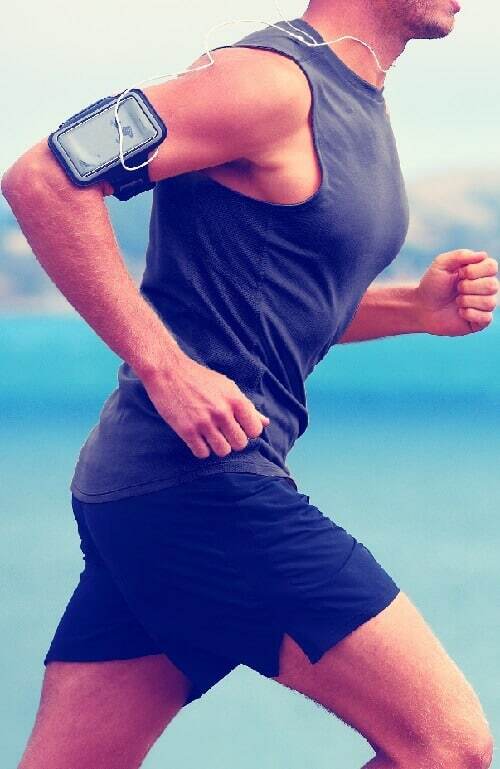 Furthermore, speed & agility training burns a ton of calories and gives the cardiovascular system a good run, meaning that it is also good for weight loss, when of course, combined with a proper nutrition plan. Before we give you a couple of exercises for speed and agility, we will say that in order to get the best of them, you will have to rest as little as possible between the separate exercises and sets. The idea behind that is elevating your heart rate and sustain it throughout the whole workout. Another important mention is exercise distribution- Make sure to start off with the most effort-demanding exercises, so that you can execute them optimally and reduce the risk of injury. The exercises below are done in 3 sets of 12-15 repetitions. All you need is a plyometric box and a plyometric ladder. Stand behind the box and squat down just a couple of inches, while also elevating your arms up. Jump explosively on the box, landing in a quarter or semi squat. Get off the box and repeat the whole movement pattern. Step with your right leg in the center of the box and with your left leg, firmly on the side of the box. Jump to the right side of the box, placing the left leg in the center and the right leg firmly on the ground. This is where we start using the ladder. To do this exercise, we start off with a wide leg stance, a squat and a jump to a narrow leg stance in the first square of the ladder. Wide stance outside of the ladder, narrow stance inside the square and in doing so, we move forward. Run with one of your side facing the ladder, starting off with the left side. Place each leg in the respective square of the ladder, lifting your knees up, before stepping in the next square. In doing so, move forward, going through each square consequently. Switch sides after each lap. As mentioned, all of the exercises are done in 3 sets of 10-15 repetitions (per side, if the exercise implies it). This means you can either do each exercise alone or you can take all 4 and do 3 circuits. We recommend you to do the exercises outside in fresh air, but if needed, they can be done indoors as well. If you or your gym don’t have a proper plyometric box, you can use a bench as a substitute. If on the other hand you don’t have access to a plyo ladder, you can always improvise and draw one on the ground or use something else like street tiles, that have specific lines. The human body is capable of much more than just simple muscle contractions and looking good. Make sure to include strength days, hypertrophy days, as well as days for the development of more applicable qualities like explosiveness, speed, agility and dexterity. Ultimately, you will feel much more capable and flexible during your workouts, as developing an overall functional body will greatly enhance your generic workouts. 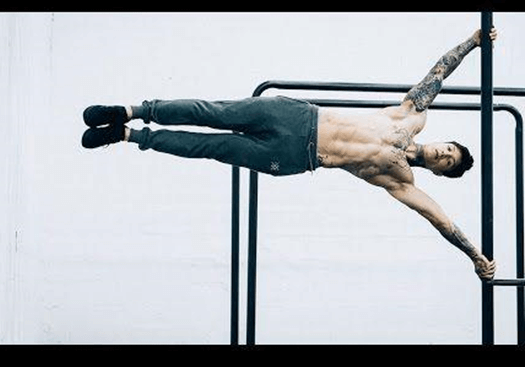 Last but not least, these exercises imply a certain “State of flow”, meaning that you can’t muscle them, but rather get into a relaxed state of mind and let your body flow through the movements.